Guys, I am so excited to share an awesome giveaway with you all today. I love Christmastime and for me, there is nothing better than curling up with hot cocoa and a favorite Christmas story. 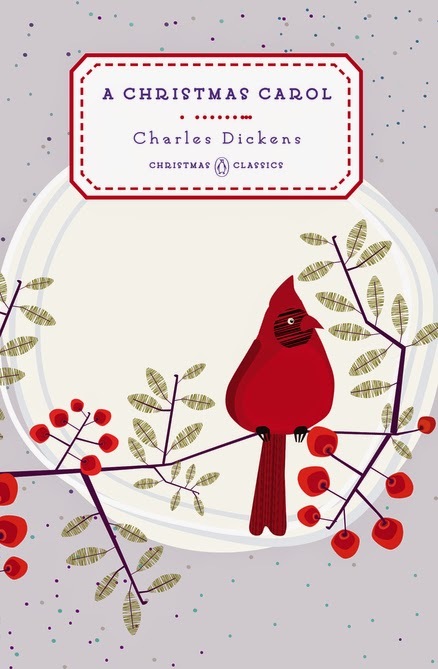 Penguin has recently published absolutely beautiful hardbacks of some of the best Christmas classics. Trust me when I tell you they are gorgeous and will look great on your bookshelf; plus, they are perfect for gifts this holiday season as they have nameplates for personalization. There are five volumes in this lovely series. The first is A Christmas Carol by Charles Dickens, which happens to be my favorite! This story makes my heart melt every year (Tiny Tim!) and I love the setting of Victorian England. And of course the theme of A Christmas Carol is still applicable to today, which makes it a timeless classic. 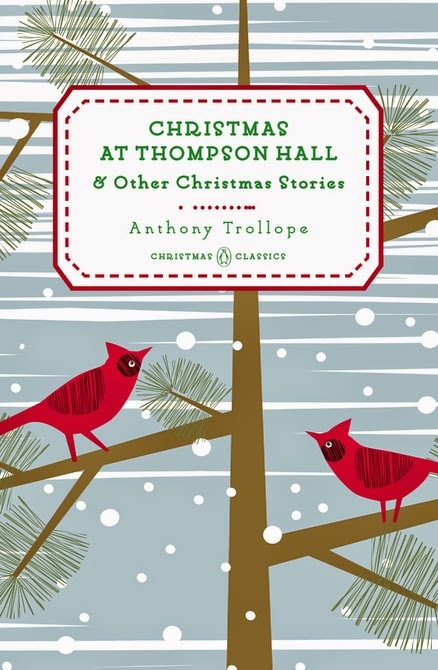 Christmas at Thompson Hall and Other Stories by Anthony Trollope is the second volume in this series and if you aren't familiar with Trollope, he is also an English author who wrote in the 19th century. His holiday stories depict the middle class as well as the upper class of Victorian England and highlight Christmas traditions in London. 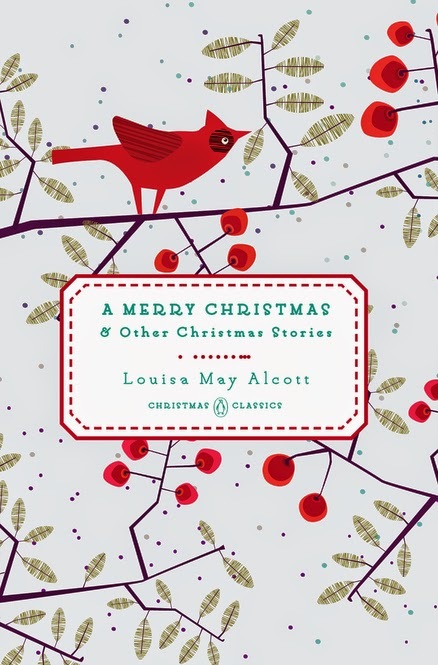 Next is A Merry Christmas and Other Christmas Stories by Louisa May Alcott, which depicts an American Christmas in the 19th century. Louise May Alcott, the author of Little Women, writes such heartwarming stories that are perfect for Christmastime. 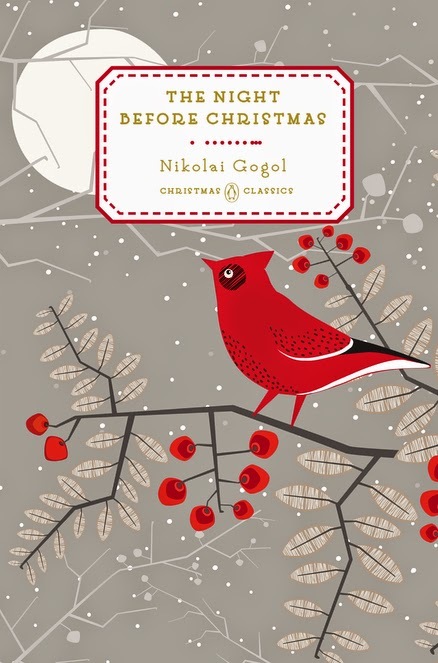 Also included is The Night Before Christmas by Nikolai Gogol, which was written in 1831 and translated from Russian. Initially, I had never read this version, which is still popular today in Russia and the Ukraine, and it's absolutely fascinating. I love the folk-tale quality to it. Lastly, The Nutcracker by E.T.A. 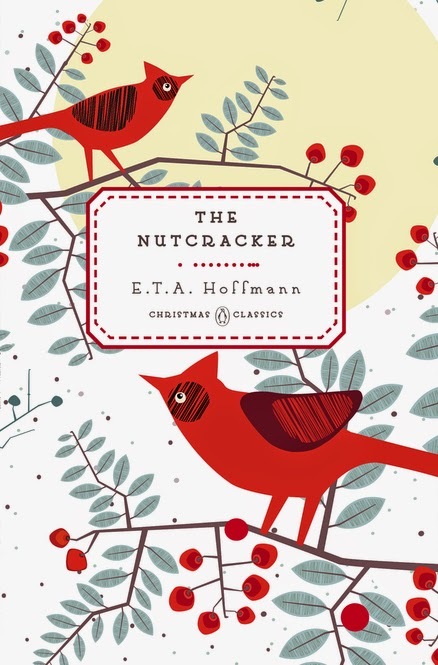 Hoffmann is a favorite that captures the magic of Christmas through children's eyes. This is one of my favorite Christmas stories! Young and old will love the imagination and adventure in this timeless tale. 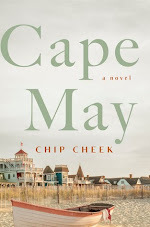 Thanks to Penguin, I am hosting a giveaway for all five hardcover books to one lucky US reader. The deadline is December 14th and please refer to my giveaway rules. Good luck and Merry Christmas! My favorite holiday story is A Christmas Carol. Thanks for the giveaway! Me too…absolute favorite! Thanks for visiting, Kaitlyn. Aren't they though? I wish you could enter the giveaway, too! Sorry about that. Thanks for visiting though! My favorite holiday stories are A Christmas Carol & Skipping Christmas. Both great choices, Amy! Thanks for dropping by. Christina, I definitely love A Christmas Carol. During a training program I was involved in, my supervisor had us all listen to a broadcast of the book being read over BBC radio; the British accents and voices made it so special and I really enjoyed it. Thanks so much for hosting such a wonderful giveaway! WOW! I would have loved to hear that broadcast. It must be have been incredible. I love the accents. 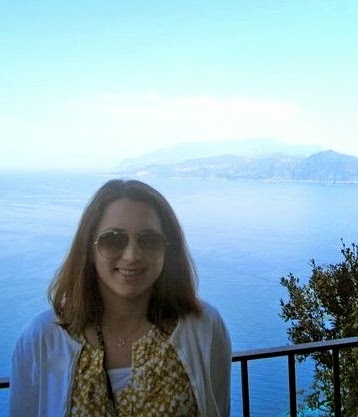 :) Thanks for visiting, Tara! You're welcome, Rhonda! Thanks for visiting! OMG I would adore this. I used to go every Christmas to the Nutcracker with my father. I can't wait to pick up this tradition with my girls. My favorite story, other than the Nutcracker which I haven't read, would be A Christmas Carol. It's timeless and really sticks with me. I LOVE the Nutcracker ballet as well. That would be a fantastic tradition to continue with your girls. The Nutcracker story is a bit different than the ballet. When I first read it, I was a little surprised. I love ACC too…definitely a favorite. THanks for visiting, Juju! Thanks for the stellar contest!!! I agree…can't forget about The Grinch! :) Thanks for visiting, Rinvee. Oh, nice! I am sure that holds a special place in your heart for sure. Thanks for visiting, Vivien. I just made a display of holiday books in my library and thought to myself how sad and ragged some of the copies of the books are. These look wonderful and inviting. Thank you for hosting the give-a-way. I hear you, Anne. A lot of my holiday books have seen better days. These books are absolutely gorgeous and would look lovely in your library. Thanks for visiting! Those are SO CUTE! I'm not actually sure what my favorite holiday story is, I definitely enjoy the Nutcracker but I'm not sure if I would call it a favorite. Thank you so much for the amazing giveaway! !